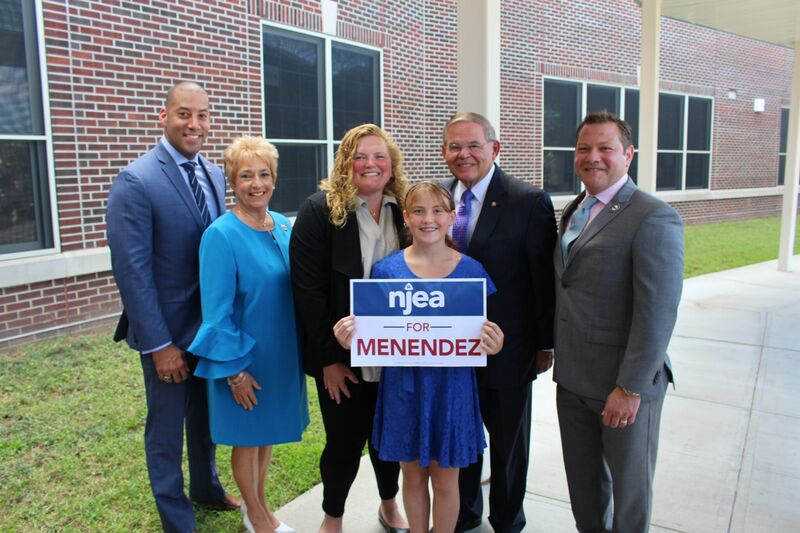 Over a hundred NJEA members, waving “Educators for Menendez” signs, gathered Thursday at a press conference held at Jefferson Elementary in Union Township. Marie Blistan, NJEA President, proudly announced NJEA’s endorsement of Senator Bob Menendez in his bid for re-election. “At NJEA, we take endorsements very seriously, because our profession, our schools and our members’ wellbeing is at stake,” stated Blistan. “The decisions that get made in Trenton and in Washington DC affect the work that we do every day. With strong, supportive elected officials on our side, we can make our great public schools even better and provide our students with the world-class education they deserve.” Congress has a profound impact on what happens in New Jersey’s schools. That’s why the NJEA Political Action Committee (PAC) carefully screens all candidates for statewide public office. NJEA PAC prides itself on having a sound, fair, and democratic process leading up to the endorsement of a candidate. The purpose of the process is to identify the candidate most supportive of NJEA’s legislative program. 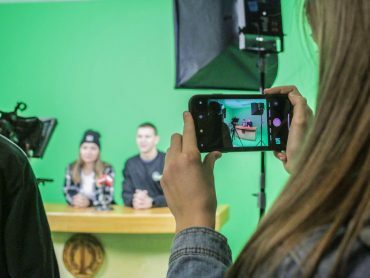 Endorsing and electing candidates who support NJEA’s goals significantly increases the association’s ability to effectively advocate for favorable legislation and stop negative legislation. Read more on NJEA PAC’s screening process. • Menendez supports FULLY funding Title 1 and IDEA so that our students have the courses they need to succeed! 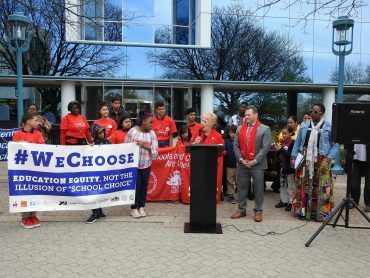 • Menendez supports our rights to collectively bargain our salaries, benefits and working conditions, which are also out students’ learning conditions. At a time when unions are under attack by wealthy corporations and hostile judges, that support is key! • Menendez supports increasing federal investments to help us expand quality pre-K, so our students can get the great early start they need! • Menendez supports expanding access and increasing funding for Medicaid and CHIP, because in order to learn, our students need to be healthy and strong! • Menendez supports holding charters schools to the same standards of accountability as all public schools, because every student deserves a public school that is accountable to the public and is totally dedicated to the needs of student’s not the bottom-line profits of school management companies! • Menendez opposes private school vouchers, Education Savings Accounts for K-12 students, and tuition tax credits for K-12 students because our scarce public resources should be totally dedicated to PUBLIC schools! 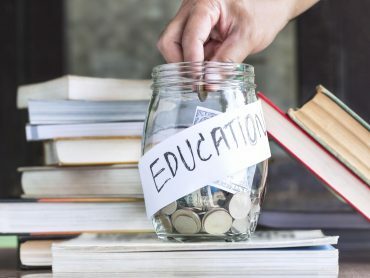 • Menendez supports expanding federal loan forgiveness programs for those who choose public service careers in education, so that crushing student loan debt won’t stop the best and brightest graduates from pursuing careers in public education! • Menendez supports increasing the federal minimum wage from $7.25 per hour to $15 per hour so that everyone who works for a living can afford to live! When our students’ families have greater economic security, they have better educational opportunities. • Menendez supports a clear and direct path to citizenship for students brought to the U.S. as undocumented children because EVERY child has something to contribute, and our society is stronger when we embrace our great diversity! General elections in New Jersey are November 6, 2018. Read NJEA PAC’s full list of endorsements.